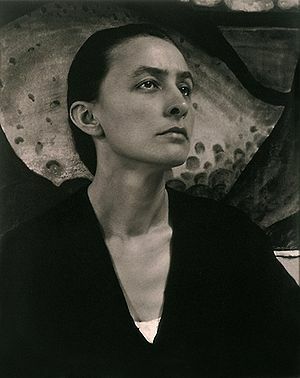 Posted on July 27, 2013, in Art Talk and tagged "Full Bloom: The Art and Life of Georgia O'Keeffe", Georgia O'Keeffe. Bookmark the permalink. Leave a comment.